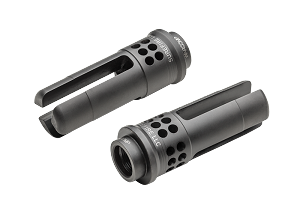 The VG6 GAMMA 556 has been tuned for versatility. 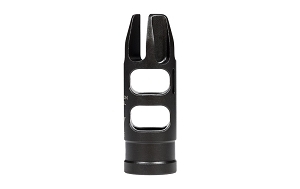 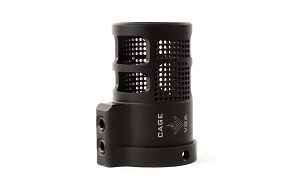 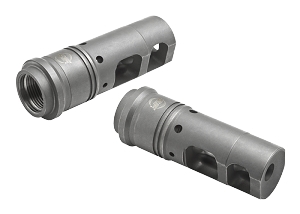 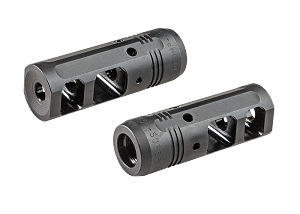 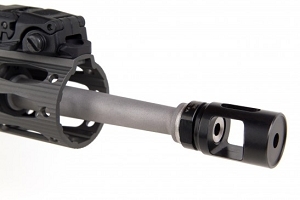 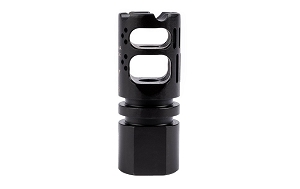 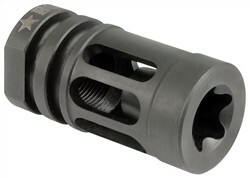 While it is perfect for SBRÃÂ²Ãâ€šÃ¢â€žÂ¢s and AR pistols the brake has been optimized for 10.5" to 18.5" barrel lengths. 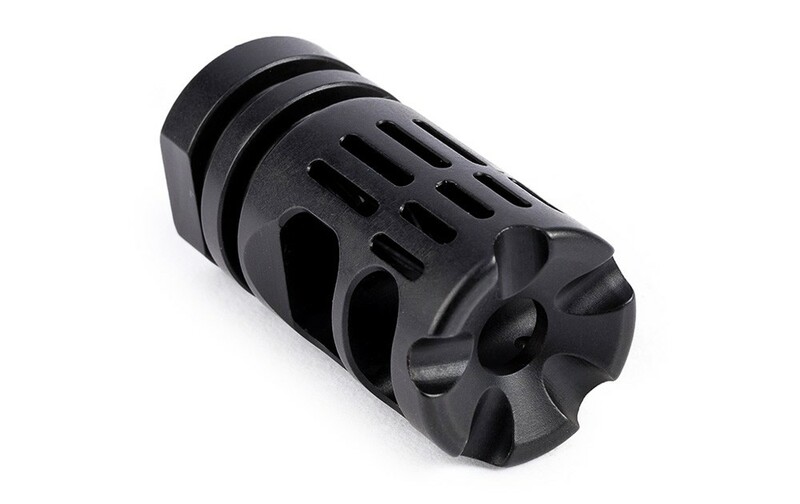 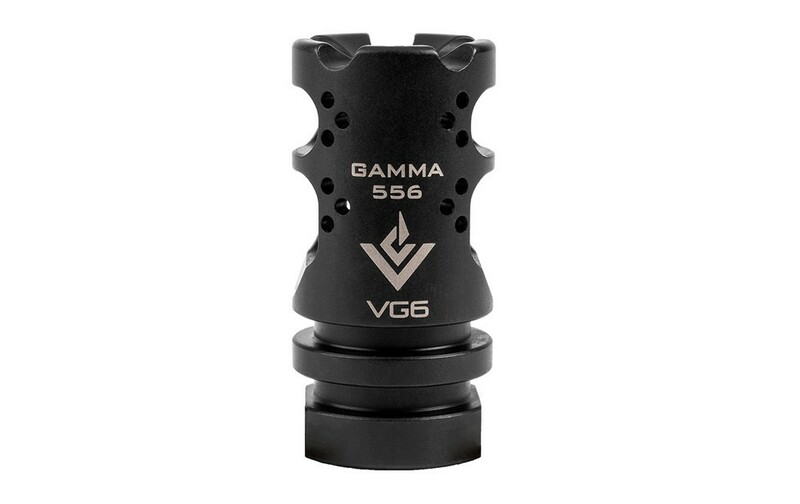 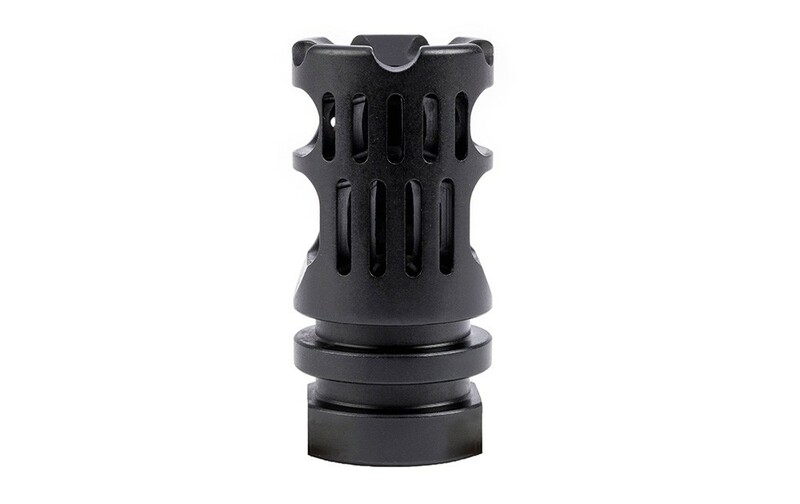 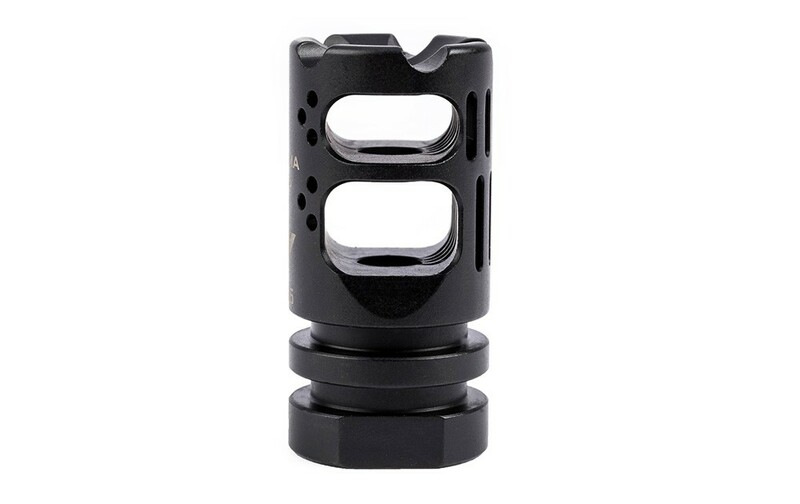 The Gamma 556 will allow you to saturate the target no matter how fast you shoot.